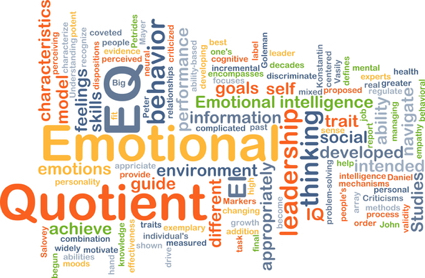 Your Realtor’s emotional IQ (intelligence quotient) is far more important than most people realize, and I’ll tell you exactly why. 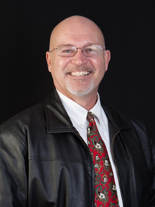 Most people certainly realize that their agent should have a lot of real estate knowledge. They also realize that competence, professionalism and honesty are critically important. So now that we’ve just eliminated 50% of all Realtors (just kidding), let’s look closely at the importance of the emotional IQ when it comes to your real estate transaction and your Realtor. Daniel Goleman is the man who first came up with the idea of emotional IQ, and he wrote a best seller on the subject. It woke up a lot of us and confirmed our suspicion that intellectual IQ was not the answer to success and happiness. We knew there was more, and Goleman articulated what it is. It is the emotional IQ, which includes empathy and compassion, and the ability to identify with someone in a genuine way at the deep emotional and psychological levels. What happens if someone does not have a normal or high emotional IQ? They do not have the ability to have compassion or empathy for you. They won’t understand how you feel. They can even go the wrong direction on you, and stab you in the back with no remorse, because they can’t begin to feel what you would. Now you know why it is so important that your Realtor not only have the requisite real estate foundation (knowledge, competence, negotiating experience, honesty, integrity), but it is vitally critical that your Realtor have a high emotional IQ. Imagine for a moment what your real estate transaction could be like without that high emotional IQ. If your Realtor has a low emotional IQ, he/she would have no idea how important this transaction is to you emotionally and psychologically. He/she would be incapable of identifying with your stress, your frustrations, your hopes. As a result, your Realtor with a low emotional IQ would not feel compelled to stay up worrying about taking care of you or the details of your transaction. In one sense, a person with a low emotional IQ is a cold person, although they may get very good at pretending to be an empathetic person. Sales people can learn to be effective, even if they are not genuine. 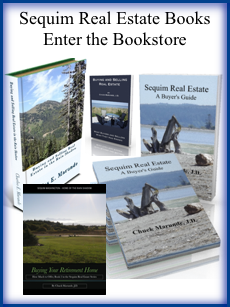 If you’ve had the opportunity to read my book, Sequim Real Estate: A Buyer’s Guide, Chapter 12 includes a 15-Point Interview Checklist for buyers. And my book for sellers, The Seven Myths of Selling Your Home, includes a 26-Point Interview Checklist for sellers in Chapter 8. The vast majority of consumers do not know how to do their research on a Realtor and do not know how to interview them. That’s why I created these checklists. It is my strong conviction that emotional IQ is a qualification you should add to your filtering process before you hire a Realtor. Now you know why your Realtor’s emotional IQ is important to you. 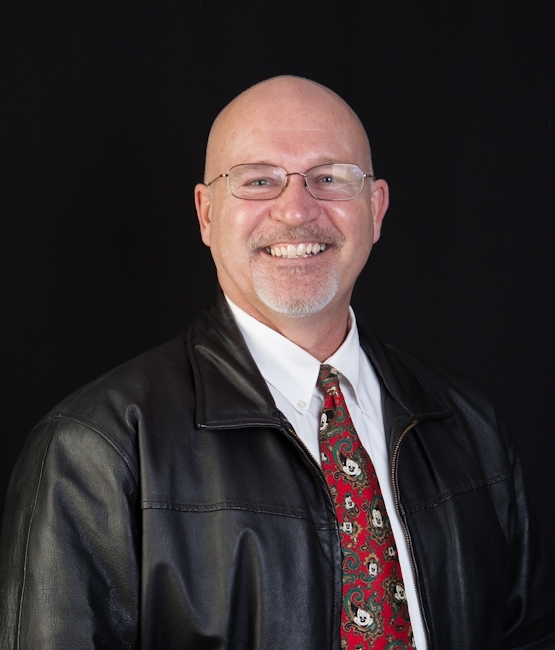 One Response for "Why Emotional IQ is Important for Your Realtor"
Very good article Chuck! Also great resources for buyers or even anyone like me who aren’t really looking, but are open to opportunity in the future. I have always believed that those who are able treach their full potential are those who have a high Emotional IQ, and really that’s in includes in all areas of our lives. What say you?